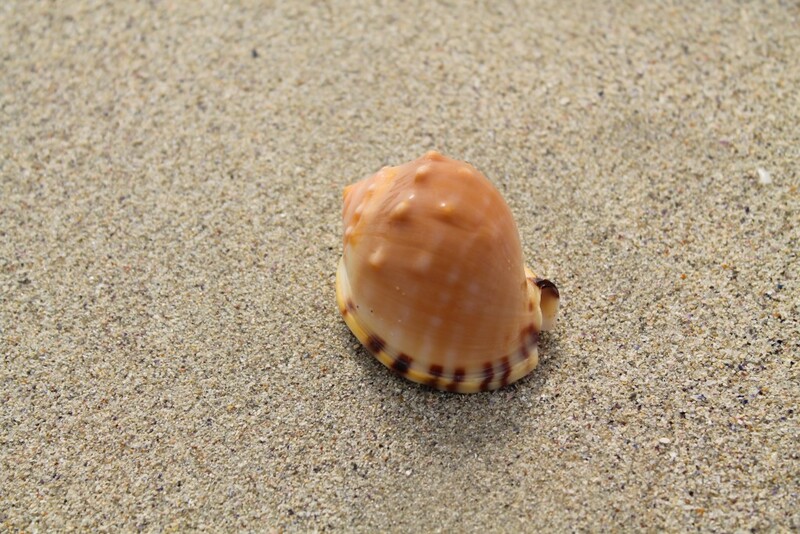 Hermanus & Gansbaai: Southern rights, great whites & beautiful sunsets. 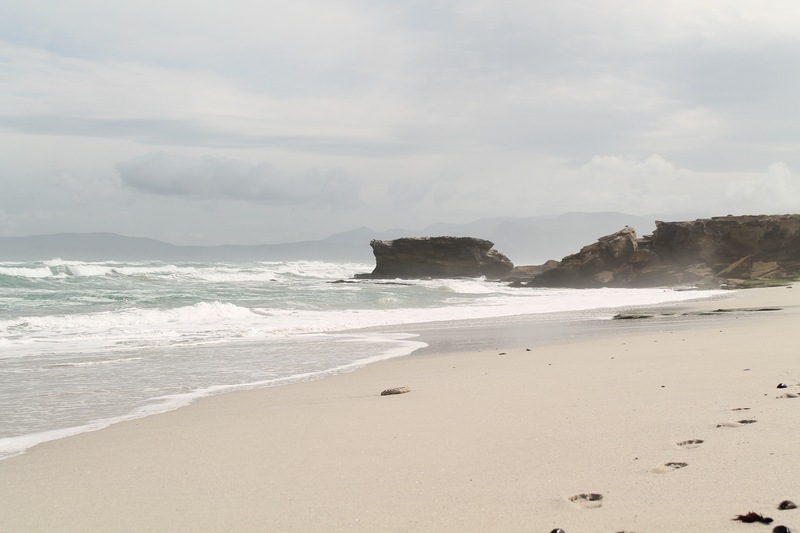 Hit the N2, branch off on the R44, and 115km later you will find yourself in the coastal town called Hermanus. 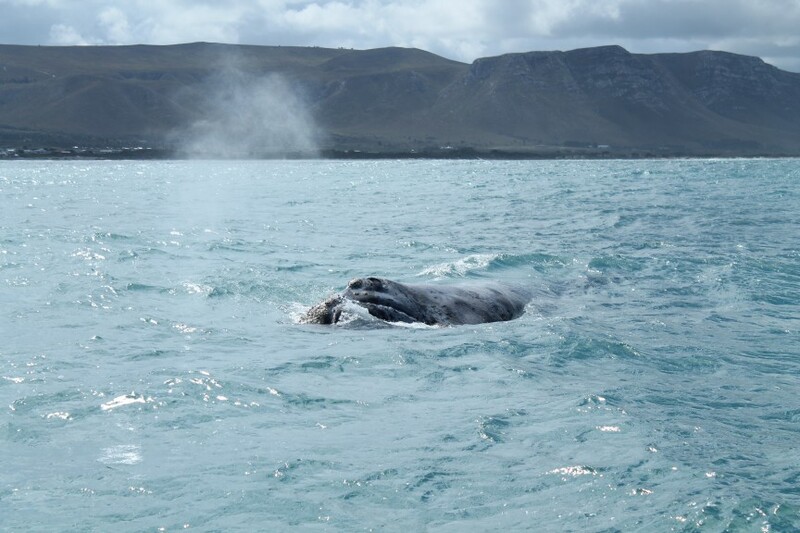 Hermanus is a beautiful coastal town, internationally known for the southern right whales that visit these coastal waters from June to early December. 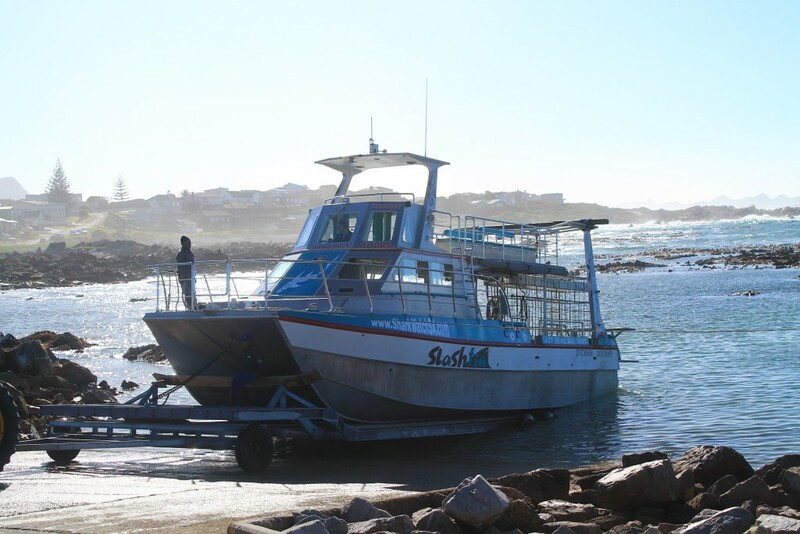 Fishing plays a huge part of the history at hermanus and continued to be of great economic importance until tourism became the new livelihood of the town. 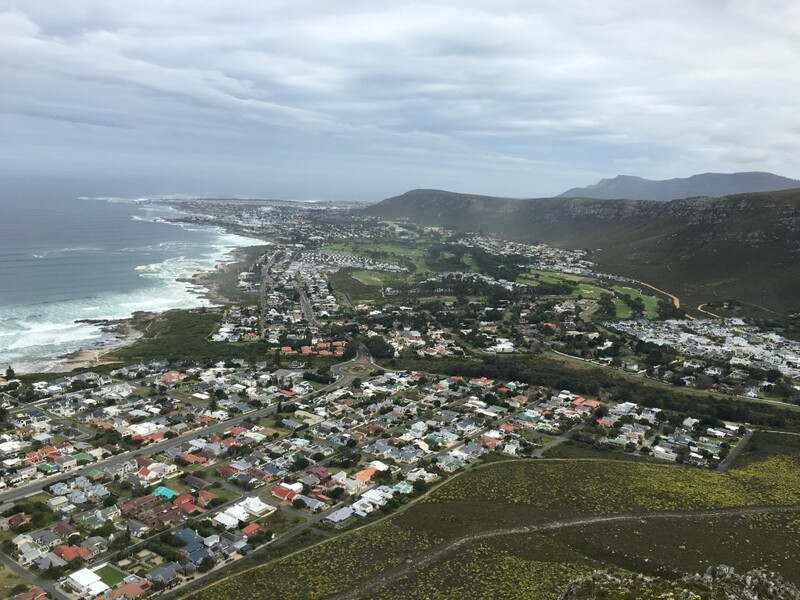 Hermanus has two harbours, the Old Harbour and New Harbour, where many fishing vessels that are still in operation can be seen when visiting these areas. Although tourism is the major source of income in this town these days, Hermanus still has a strong a fishing village feel to it. 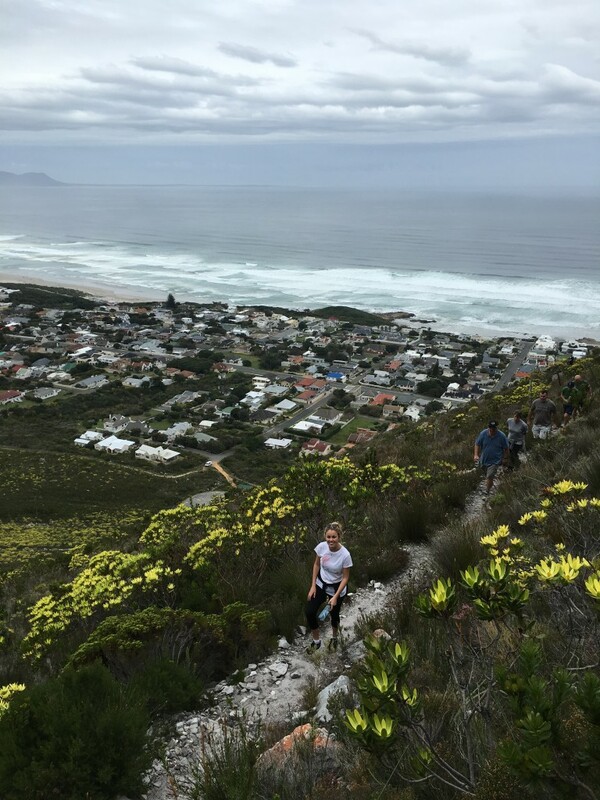 Hermanus offers a variety wonderful beaches and coastline walks where whales can be seen in the shallow waters of the bay. 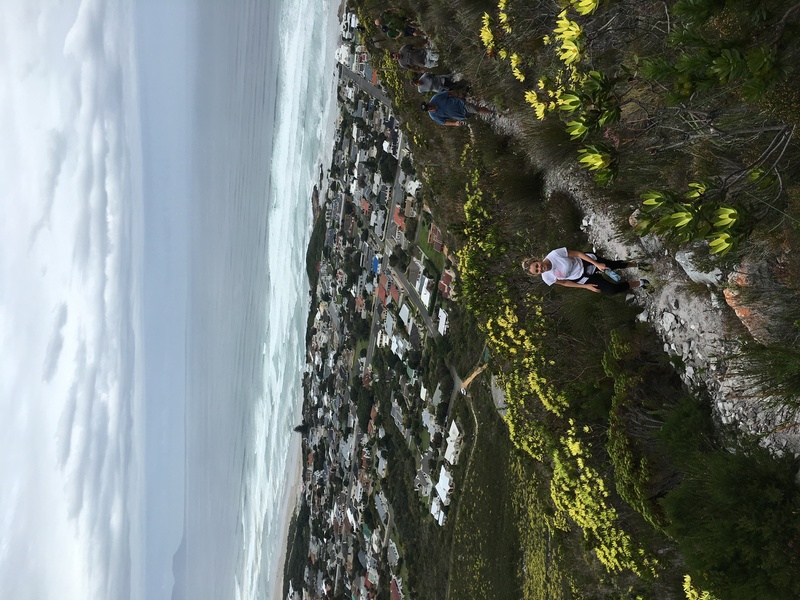 Don’t forget your hiking boots because there are a number of trails which boast spectacular aerial views of the town and sections of the coast either side of Hermanus. If you happen to be there over the weekend, the Hermanus Country market is open every Saturday. Offering a variety of home-grown goods, deli treats and a number stalls for wines and trinkets, the Country market is a great way to kick off the weekend with its relaxed rural atmosphere. The market runs from 8:00am to 12:00pm every Saturday at the Hermanus Cricket Grounds. 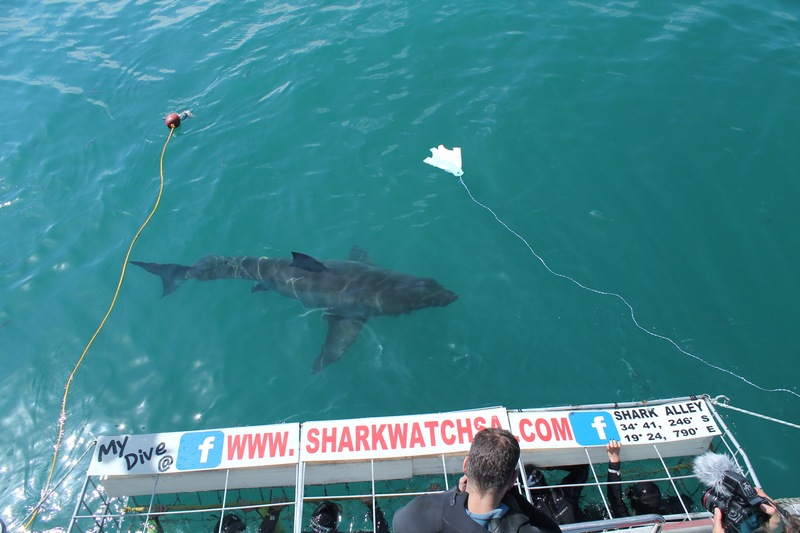 If you continue 40km further along the road, you’ll find yourself in the small town called Gansbaai – the best place in the world to see the apex predator of the ocean: The Great White Shark! This is a must while you are that side of the world! We spent the day with Marine Dynamics, a company that offers both shark cage diving and whale watching expeditions that are friendly for all ages, both young and old. During these trips you are boarded onto their state of the art vessels and head out into the bay to view the sharks or whales – depending on the trip you choose! Check out Marine Dynamic’s page for more details. Slashfin: the shark cage diving vessel! 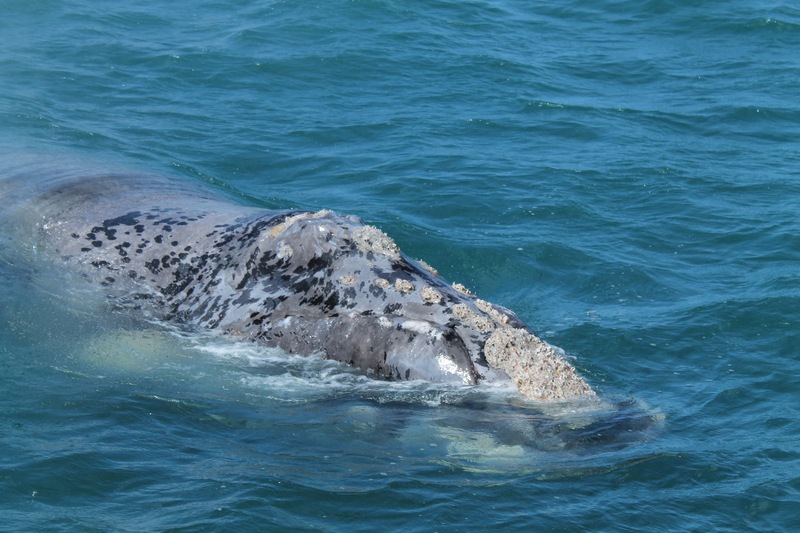 Southern Right Whale comes to say hello! Although Marine Dynamics offers a pick up service in their company vans, we recommend driving through in your Around About Cars rental of your choice to allow yourself some flexibility on the way back. Grab some lunch/or late afternoon snack at the Great White House in Gansbaai, top up with some snacks for the sunset and head back along the road to a spot called De Kelders – just outside Gansbaai as you are heading towards Hermanus. This place will blow you away. De Kelders hosts the most beautiful sunsets, where rocky cliffs meet the calm waters and put on a wonderful display of colours with whales littered throughout the bay. 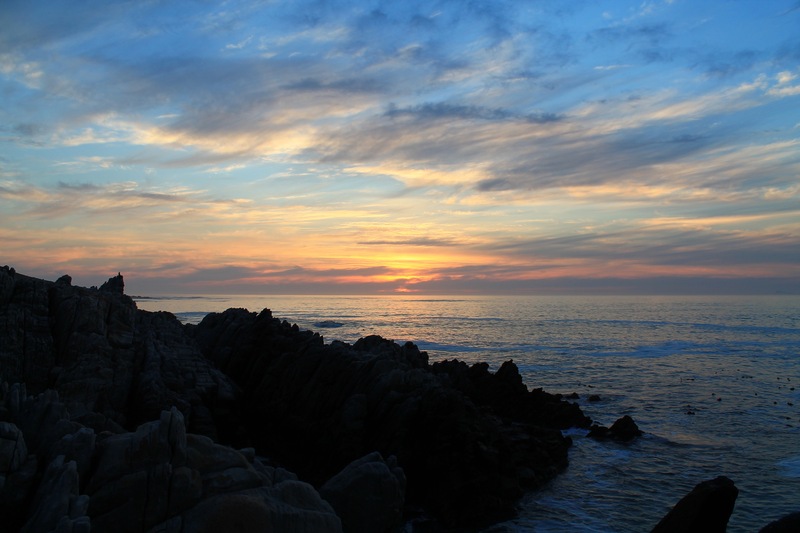 A great way to end off the day while you head back to hermanus – it doesn’t get better than this! 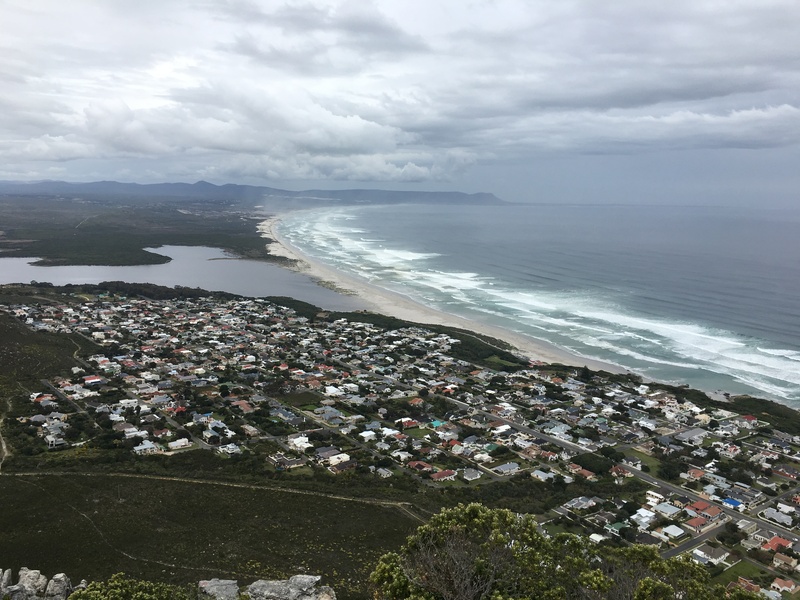 Whether you are planning on driving all the way up the coast and going through the garden route or looking to travel out the Cape for a few days, make sure you put Hermanus on your list!